Our story is not so different to yours. We could see a future that was full of exciting new technology, backed by a rapidly emerging tier of growing companies. We shared a vision around making SaaS, IT and energy innovations more accessible for buyers, whilst supporting growing tech founders to thrive in their businesses. Since our inception in 2008, we have financed over 10,000 deals and are proud of our ability to provide the practical means through which to support SaaS, IT&T and Energy vendors. 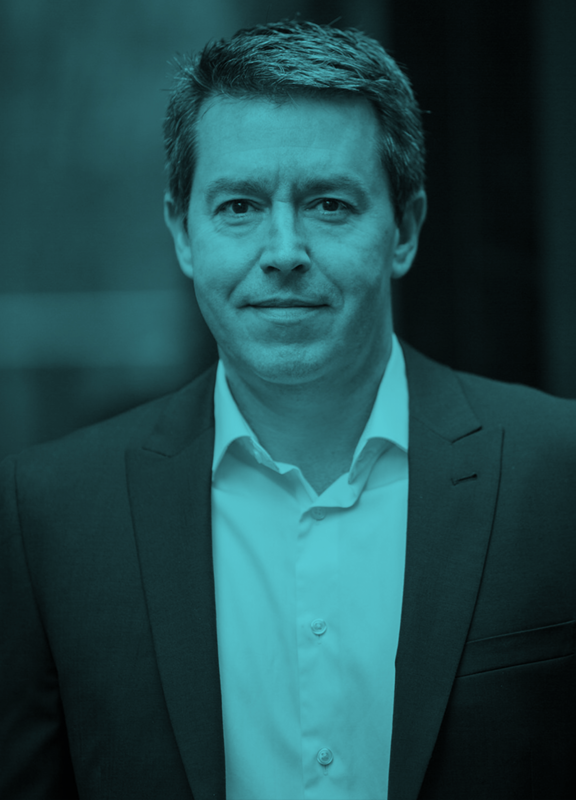 John Delaney is the passion and the vision behind Multipli and has worked in the finance industry for over 25 years, specialising in technology finance programmes with brands such as Compaq, Dell, NCR, Leap Legal Software and Toshiba. 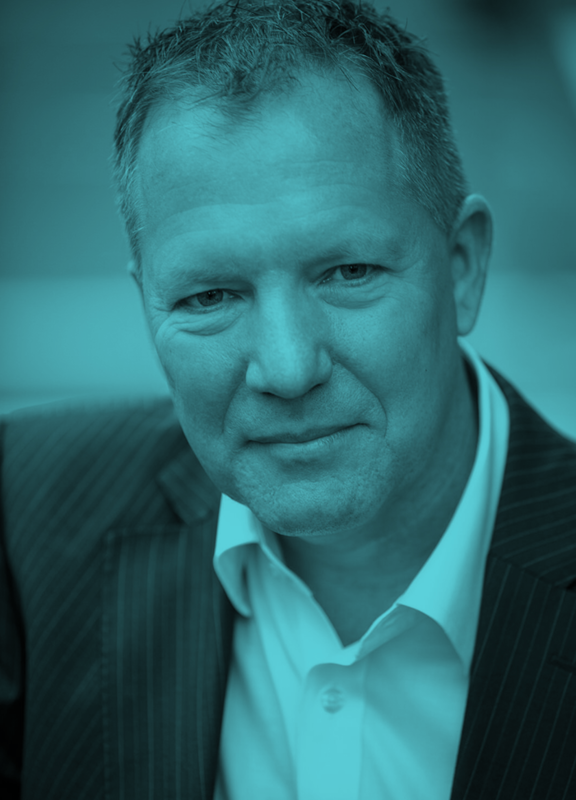 John’s unique experience and knowledge across multiple markets and countries gives him the ability to structure finance solutions for technology vendors and their customers that create measurable value over time. Mitchell Dowd is the brains trust behind the unique mymultipli platform. His focus is on ensuring our accredited partners have a smooth and seamless experience of working with us, by integrating mymultipli into their online sales order processes. His passion for developing software for better business has seen Mitch progress from his career start as a software analyst to a highly capable and innovative solutions architect now focused on designing and implementing custom. Initiating, negotiating and executing on the operational and corporate governance structures to support our rapidly growing business is no small task, but John Grant handles it in his stride. John specialises in managing and mitigating financial risk and has worked in corporate finance for over 25 years across Coopers & Lybrand, Westfield, Brambles and the Commbank staked equigroup. John has a Bachelor of Commerce from the University of Auckland and is a dual qualified CA. Mitch Williams puts the U in Multipli. As our Sales Operations Manager, his focus is on ensuring that your experience in using our smart solutions is efficient, fast and pain free and he has been kicking that goal straight through the posts for the past eight years. His team are responsible for our constant improvement programmes, and are constantly reviewing our documentation, application and settlement processes, and customer communications with an eye to making any changes necessary.The time Mitch spends on the front line working with our customers also feeds into the development cycle for mymultipli. His passion for developing software for better business has seen Mitch progress from his career start as a software analyst to a highly capable and innovative solutions architect now focused on designing and implementing custom. At the helm of our expansion into the United Kingdom & Ireland is Ben Cahir. Ben is an expert with over 20 years of experience in asset finance, operating lease transactions and structured lease agreements gained in roles with Rentworks, Commonwealth Bank of Australia and HBOS/Capital Finance. Ben will bring his network of contacts across Europe, Asia and ANZ to bear in developing our business footprint into the UK & Ireland. He is the go-to person for technology firms that are looking for ways to accelerate growth without diluting equity. Finding the right partners and ensuring a mutually rewarding business relationship is Simon Kendrick’s primary directive. 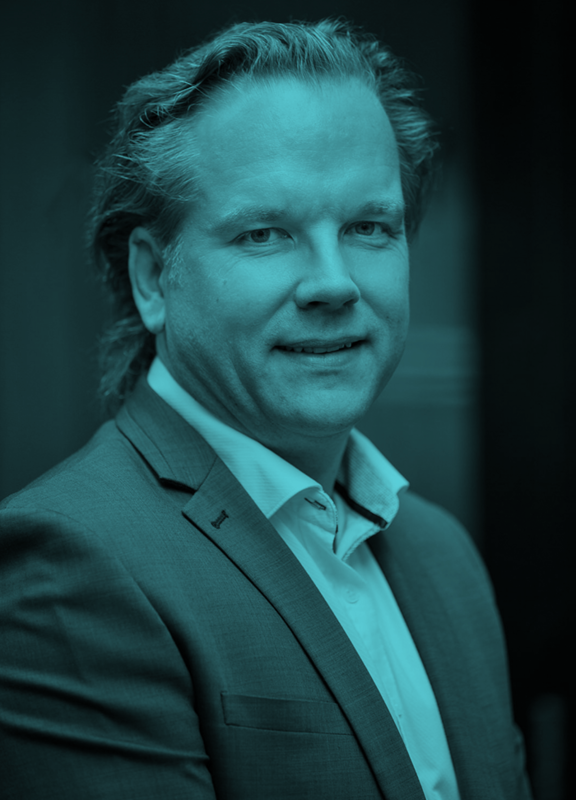 As the head of the business development team, Simon is responsible for sourcing and securing successful partnerships with SaaS and technology vendors. He is also tasked with staying tuned in to emerging needs and working with the broader Multipli team on innovating new products and solutions to meet new demand. Simon has over 20 years of experience in sales and sales management positions in the finance industry at various companies including; TL Rentals, Alleasing and CIT Group. Mitchell Dowd is the brains trust behind the unique mymultipli platform. His focus is on ensuring our accredited partners have a smooth and seamless experience of working with us, by integrating mymultipli into their online sales order processes. His passion for developing software for better business has seen Mitch progress from his career start as a software analyst to a highly capable and innovative solutions architect now focused on designing and implementing custom business solutions for Multipli. Initiating, negotiating and executing on the operational and corporate governance structures to support our rapidly growing business is no small task, but John Grant handles it in his stride. John specialises in managing and mitigating financial risk and has worked in corporate finance for over 25 years across Coopers & Lybrand, Westfield, Brambles and the Commbank staked equigroup. John has a Bachelor of Commerce from the University of Auckland and is a dual qualified CA. Mitch Williams puts the U in Multipli. As our Sales Operations Manager, his focus is on ensuring that your experience in using our smart solutions is efficient, fast and pain free and he has been kicking that goal straight through the posts for the past eight years. His team are responsible for our constant improvement programmes, and are constantly reviewing our documentation, application and settlement processes, and customer communications with an eye to making any changes necessary. The time Mitch spends on the front line working with our customers also feeds into the development cycle for mymultipli. 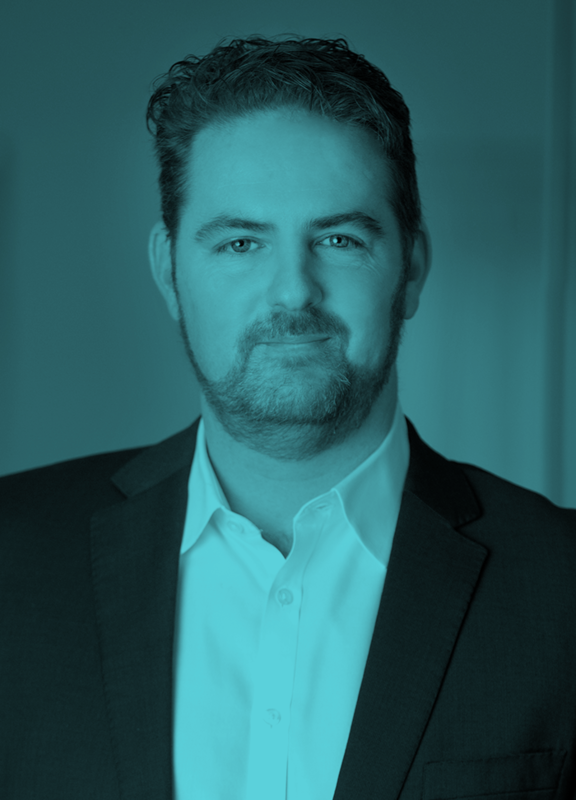 At the helm of our expansion into the United Kingdom & Ireland is Ben Cahir. 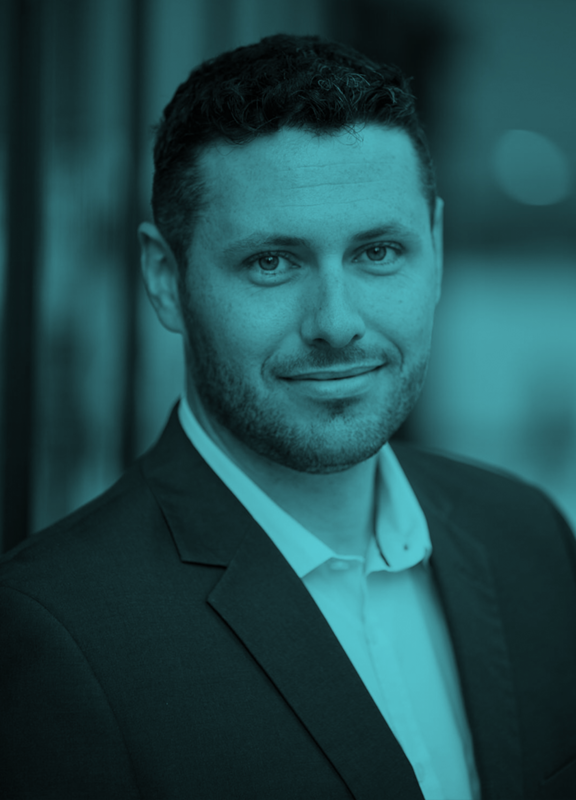 Ben is an expert with over 20 years of experience in asset finance, operating lease transactions and structured lease agreements gained in roles with Rentworks, Commonwealth Bank of Australia and HBOS/Capital Finance. Ben will bring his network of contacts across Europe, Asia and ANZ to bear in developing our business footprint into the UK & Ireland. He is the go-to person for technology firms that are looking for ways to accelerate growth without diluting equity. Finding the right partners and ensuring a mutually rewarding business relationship is Simon Kendrick’s primary directive. 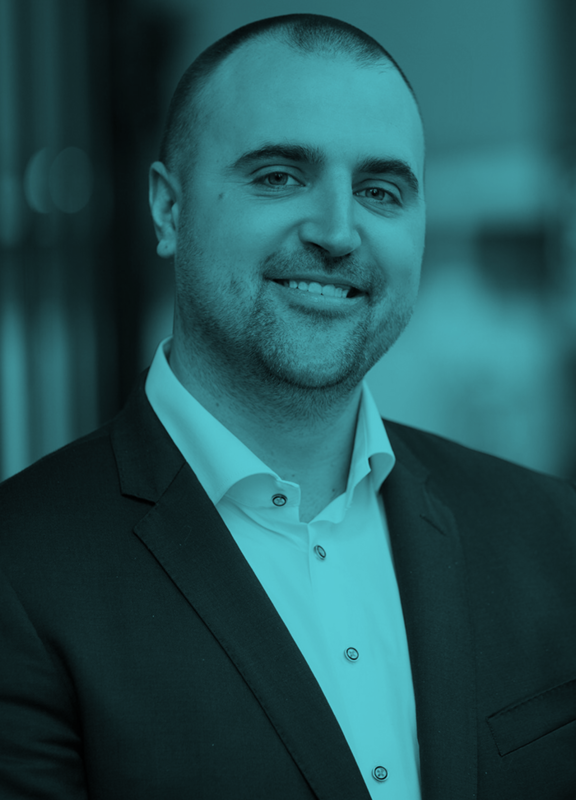 As the head of the business development team, Simon is responsible for sourcing and securing successful partnerships with SaaS and technology vendors. He is also tasked with staying tuned in to emerging needs and working with the broader Multipli team on innovating new products and solutions to meet new demand. Simon has over 20 years of experience in sales and sales management positions in the finance industry at various companies including; TL Rentals, Alleasing and CIT Group.